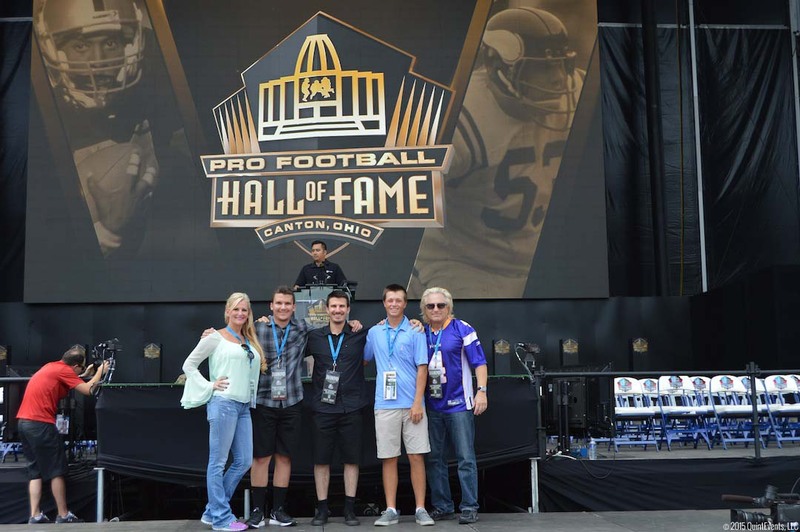 The following events, or a combination of several, are included with Official Pro Football Hall of Fame Ticket Packages to the 2019 Pro Football Hall of Fame Enshrinement Week powered by Johnson Controls. Event inclusions vary based on package type. Meet the Class of 2019 and get one item of your choice autographed per Enshrinee. Kick off the 2019 NFL Preseason with the ultimate tailgate party. 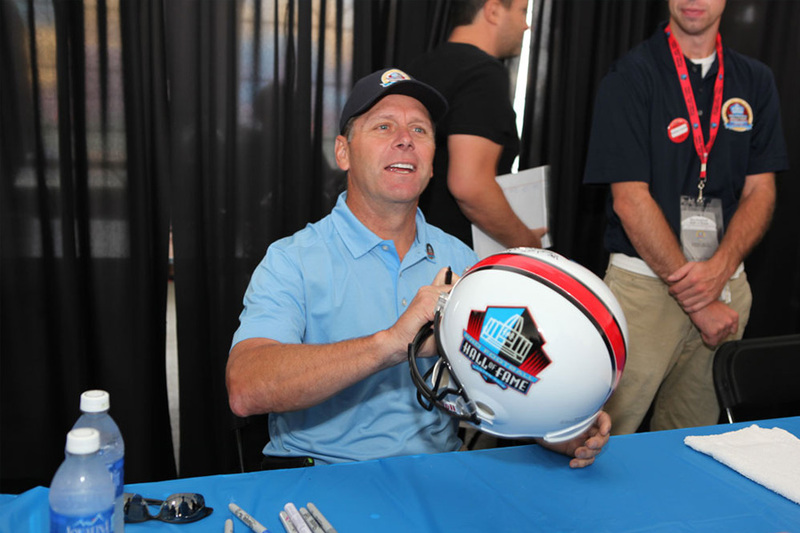 Your ticket gets you behind the velvet rope for Meet-and-Greet access with Pro Football Hall of Famers, while enjoying an unrivaled spread of food, desserts, soft drinks and a full bar. 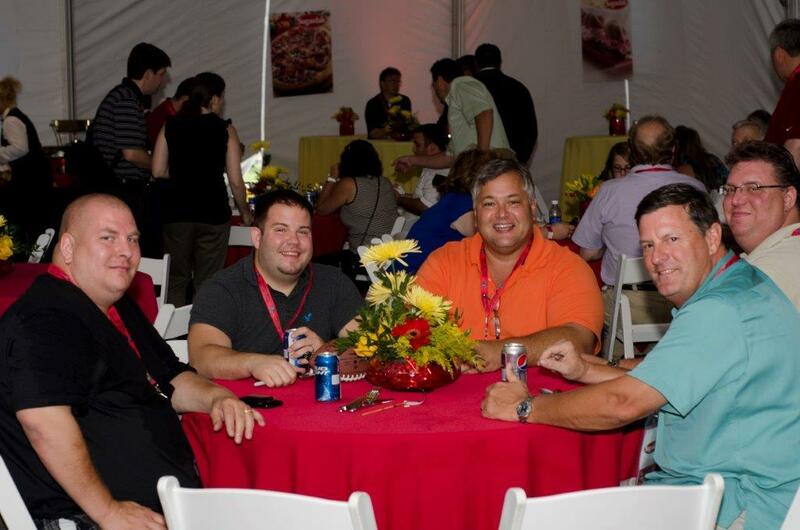 Enjoy beer, soft drinks, and an impressive buffet in true football tailgate style with games, music, dancing and more. Plus, each guest receives a Hall of Fame souvenir. 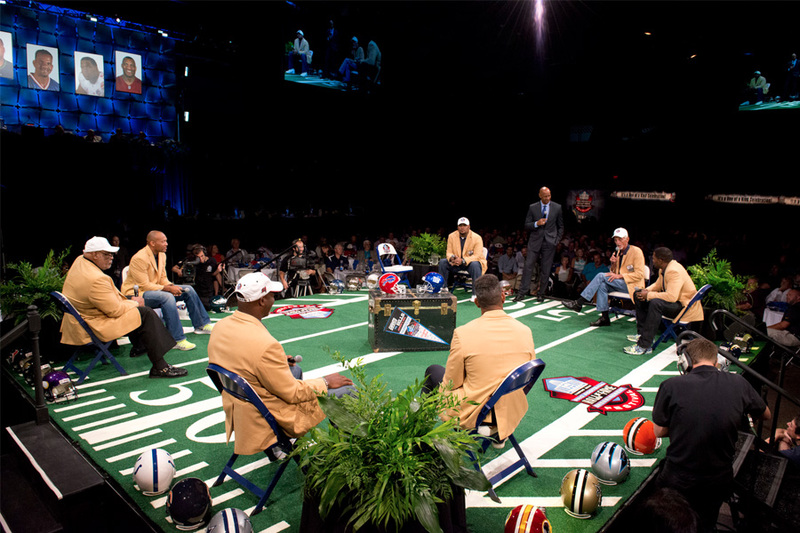 Enjoy an exclusive event prior to the Enshrinees’ Gold Jacket Ceremony. 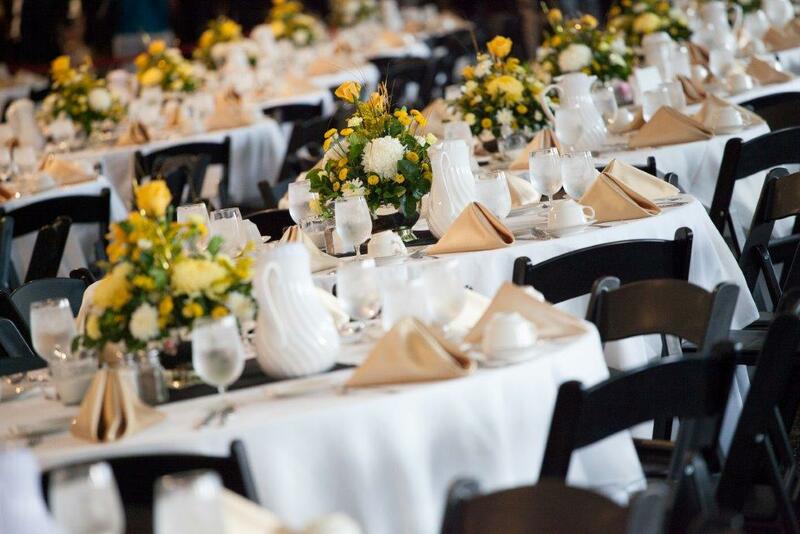 Guests will have exclusive access to a private venue where they will enjoy a seated dining experience with open bar prior to attending the Enshrinees’ Gold Jacket Ceremony. 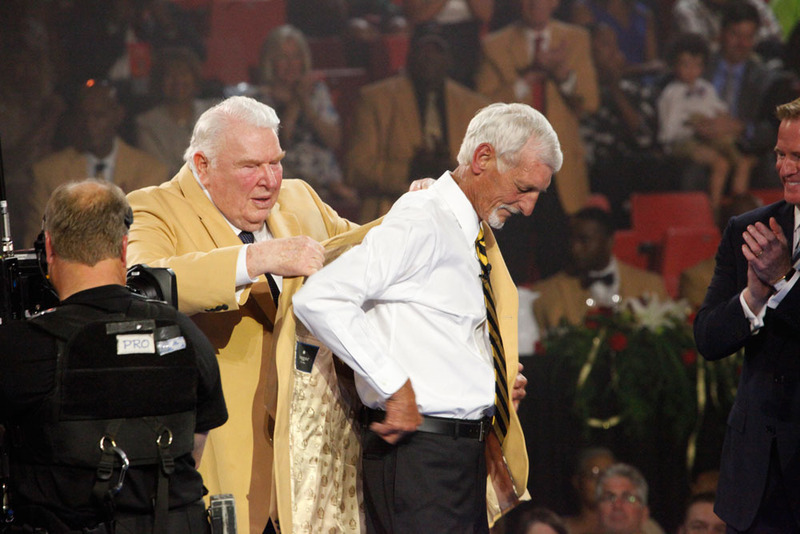 You will have a chance to offer a warm welcome to the Class of 2019 Enshrinees as they receive their Hall of Fame Gold Jacket, one of the symbols of their induction into the Pro Football Hall of Fame. Additionally, you’ll see many returning Hall of Famers be introduced center stage, welcoming the newest class of Enshrinees to their exclusive fraternity. 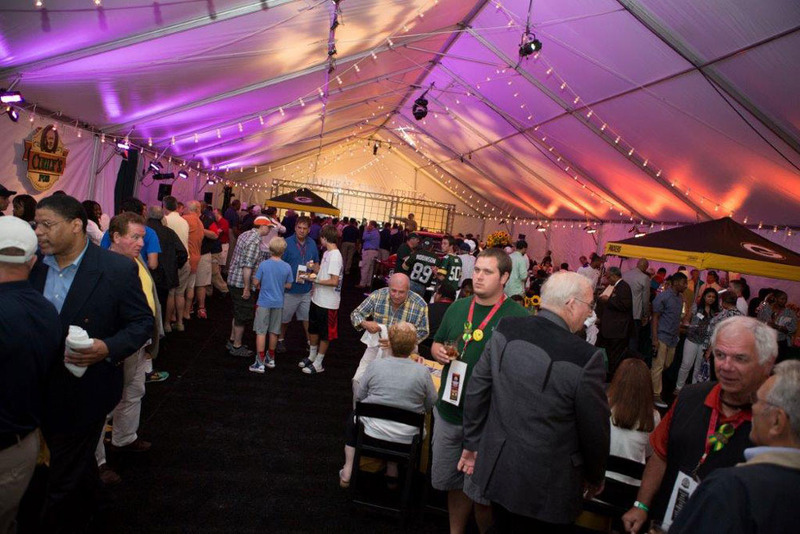 Enjoy an exclusive event at the Hall of Fame prior to and during the Enshrinees’ Gold Jacket Ceremony. Reception includes dinner stations, beer and wine. 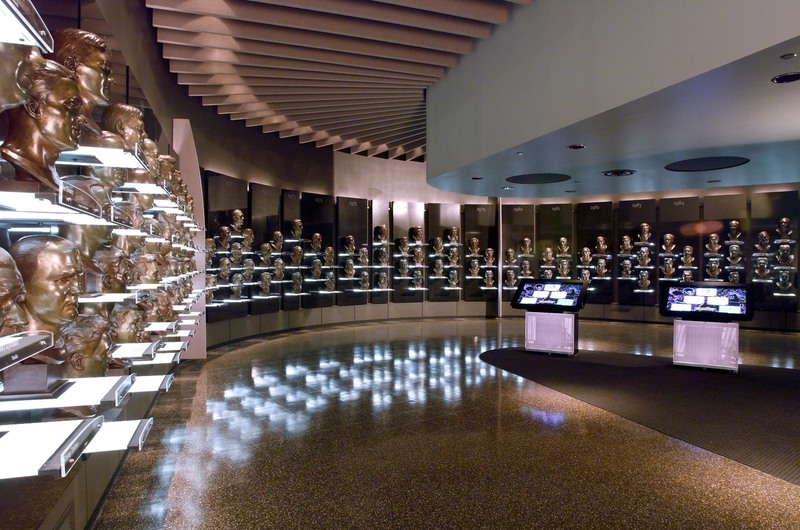 Guests will have exclusive after-hours access to the Pro Football Hall of Fame with the opportunity for a self-guided tour of the museum. 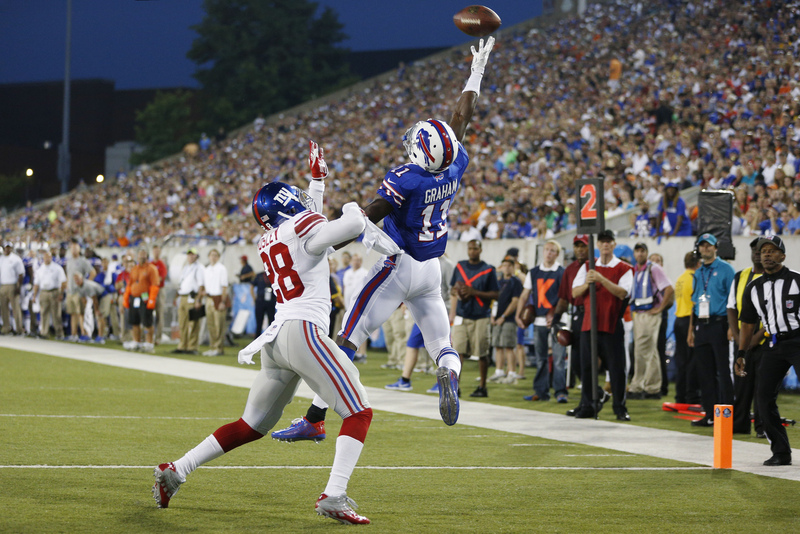 Get exclusive behind-the-scenes highlights from the Class of 2019’s road to Canton. Enjoy a viewing of the Gold Jacket Ceremony, as well as interactive games, trivia and prizes throughout. Get your picture taken on the same stage that this year’s Hall of Famers will tell their life’s stories and receive their Bronze Busts later that evening. 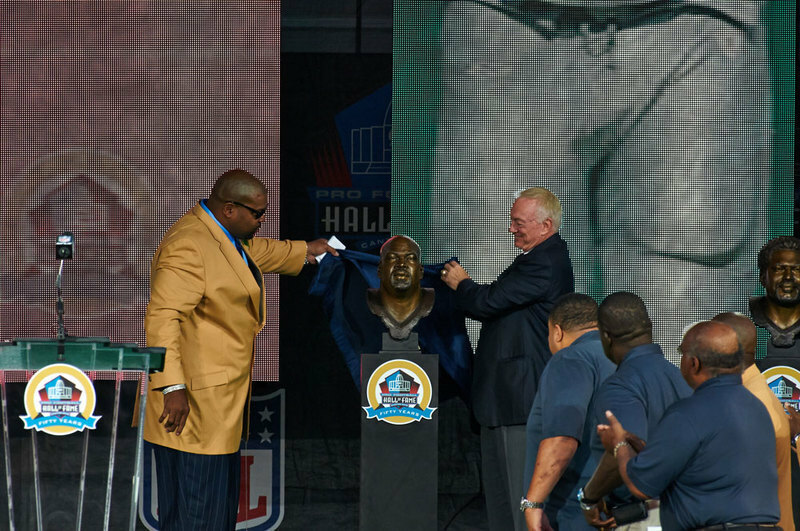 Kicking off just prior to the Class of 2019 Enshrinement Ceremony, you will join returning members of the Pro Football Hall of Fame for the party of a lifetime. Your ticket gets you inside access to Hall of Famers for pictures and Meet-and-Greets with an amazing array of food, desserts, and an open bar. If you think tailgating among Pro Football’s greatest fans with great music, great food, beer and soft drinks sounds like your kind of party, then look no further. This exclusive tailgate party on the Hall of Fame campus provides entertainment before the Class of 2019 Enshrinement Ceremony. Be on the ropes while returning Hall of Famers make their way to the Enshrinement stage. This is the closest anyone can get to this group of Pro Football legends. The focus of the entire celebration is the emotional Enshrinement Ceremony where the newest Hall of Fame members, the Class of 2019, will receive their bronze Busts and take their place among the greatest of all time! Enjoy a delicious breakfast, and be the first to see the Class of 2019 Bronze Busts and tour the Hall before doors open to the public. Within the Hall of Fame Campus perimeter. Join us for this Official Pre-Concert Fan Experience. Eat, drink and party like a rock star with great food, cold beer, lots of prizes and entertainment. 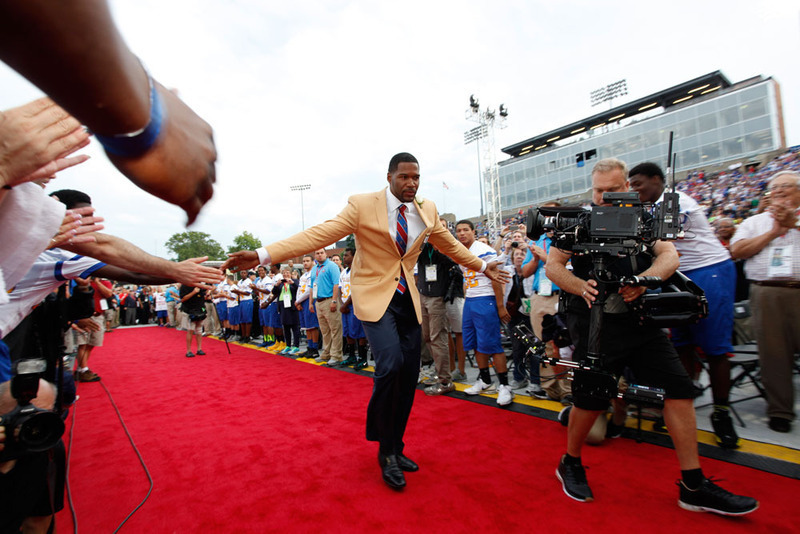 The 2019 Pro Football Hall of Fame Enshrinement Weekend will feature more Legends than ever before. A music legend will perform at Tom Benson Hall of Fame Stadium in the Pro Football Hall of Fame’s 4th Annual Concert for Legends on Friday. The concert will pay tribute to the Legends of the Game on the eve of the Enshrinement for the Class of 2019.